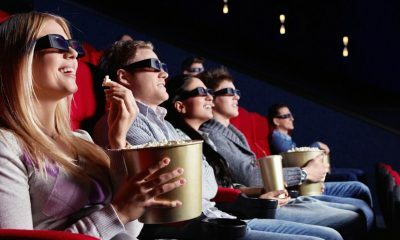 You may download music from YouTube, upload songs to your iPod or mobile phone, listen to them with Music Box, but nothing will replace playing live music. I’ve never been good at music and I’ve always envied those people who can play a musical instrument – piano, guitar, violin, etc. They can easily perform any song they want, just using online music sheets and their inner talent. There are numerous sites offering all kinds of sheet music, guitar tabs, chords, piano notes for beginners and amateur musicians. Still it took me much time to sort out really easy-to-use and free resources which I’m glad to share with you. Piano notes are easy to find in Google. Just type the title of the song you need and add “piano sheet” or “piano chords” and in Images you’ll see dozens of results. Alternatively, you may visit the following sites to get piano music papers submitted and verified by experts. 8notes offers free sheet music downloads for piano, guitar, violin, flute, viola, cello, percussion, and 20 more instruments. 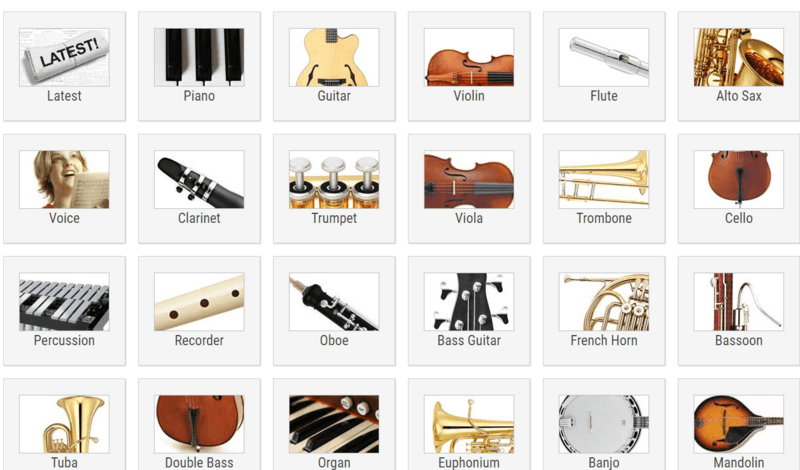 Just choose your instrument and browse for free sheet music available in GIF and PDF (requires a $20/year subscription) formats. The entire track could be also saved in MP3 or MIDI format. There are numerous interactive tests and lessons to learn music theory, instrument chord charts, etc. If you’re looking for something particular, just use the music notes search. Note that not all of music scores (especially full versions and contemporary tracks) are free, 8notes may refer you to other sites like SheetMusicPlus.com. Still all classical works are free. 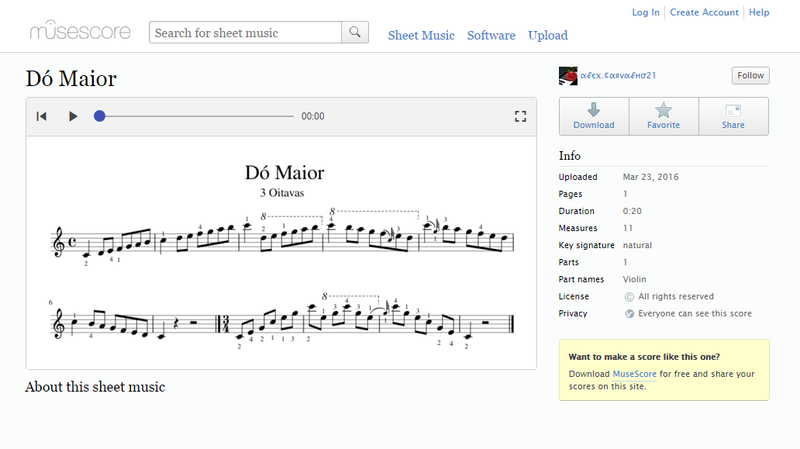 Plus, users may upload and share their own sheet music. Virtual Sheet Music is a universal source for ready music sheets for various instruments (piano, guitar, violin, flute, etc.). There are free and paid music sheets. The prices are around $3-6 per piece. You can easily filter free sheets usng the quick links on the right. The collection contains scores both for classical and modern music compositions. You can browse notes by genres, download a preview in PDF, listen to the track and even watch a video with the accoustic playback of it. Use the search bar on top to find any song you need. MuseScore is first of all a handy software that allows users to create, play and print sheet music. However, if you need only sheet music, you don’t need to download and install the program. Just go to Sheet Music section and find whatever you want. Sheet music is available for free download in PDF and Music XML formats. You may also register an account to be able to upload and share your own sheet music, comment and rate pieces. FreeScores provides free music chords for 40+ instruments, over 75K pieces. 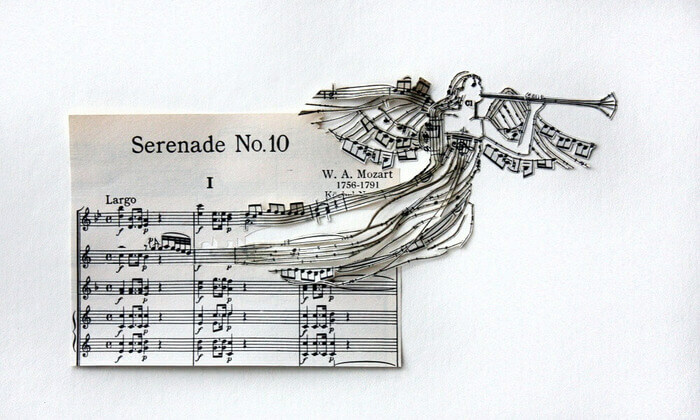 Go to the search box and find the sheet music you need. There is a nice filter of music genres. Unfortunately, you won’t find any modern songs here. Still the choice of classical tracks is really wide. You can download sheets in PDF format, available for all popular instruments. 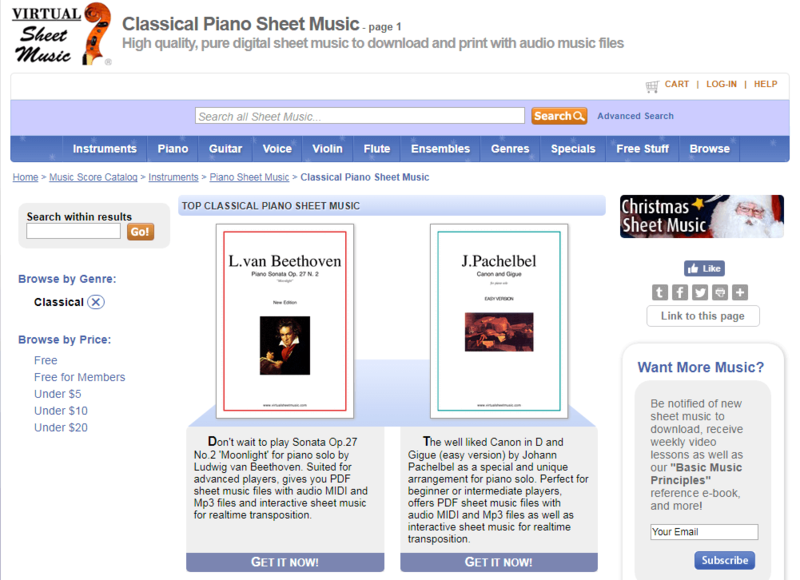 The resource also gives links to partner sites where you may buy sheet music on demand. 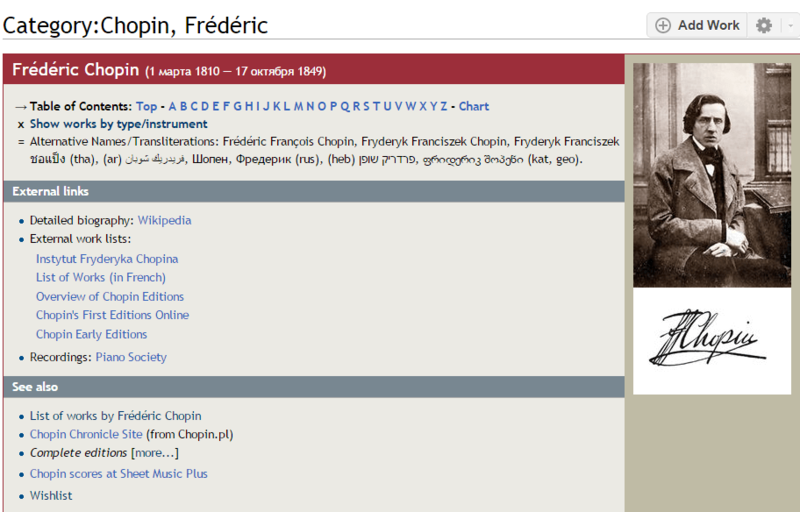 IMSLP is a good resource of public domain sheet music, as well as a community of music fans. The website is done in Wikipedia style, thus you may easily contribute to article editing. There are over 235K scores for 66,000+ works and thousands are being added every month. You will find here multiple versions of sheets for popular music pieces, all available for download as PDFs. To find and save a sheet music, just use the search box or look for scores by composer name or genre, then go to the work page and download the PDF file. The following 3 sites are dedicated to guitar chords only. 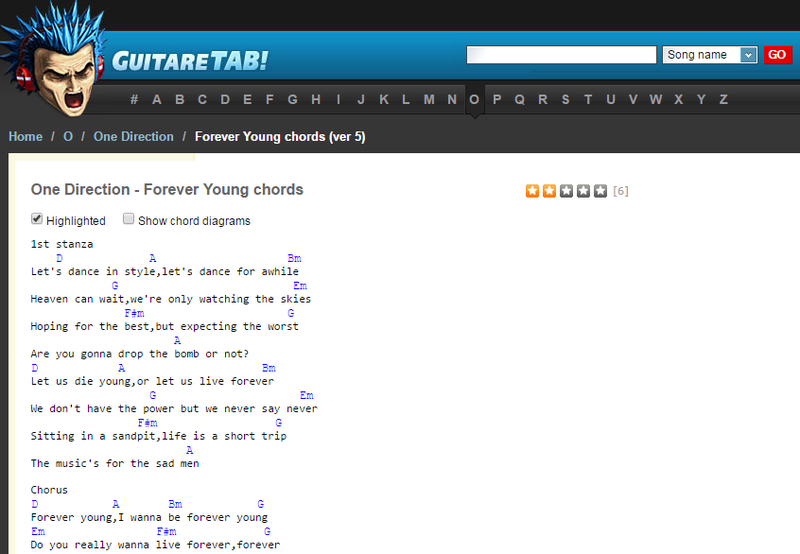 Visit them to get the guitar sheets of your favorite songs or revise guitar chords. GuitarTabs.cc offers a great deal of free tabs and chords for guitar, bass, or drum. The search is quick and easy. Plus, users may submit their own tabs. 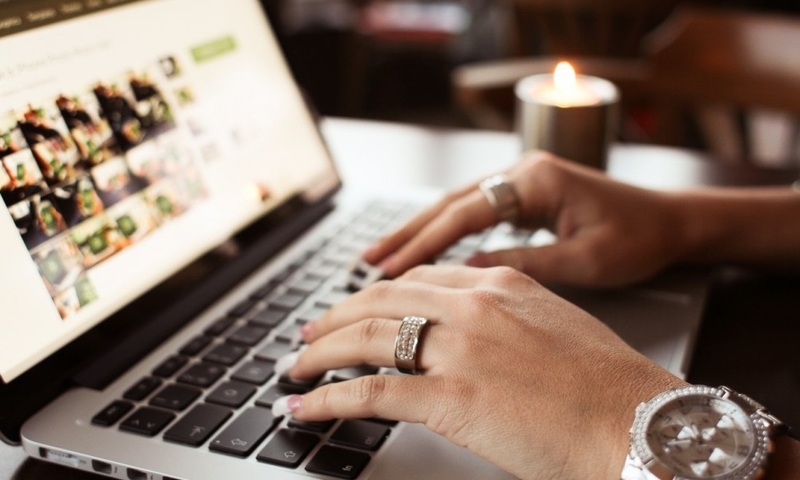 The only inconvenience I found is the absence of Print or Download button, so that site visitors have to copy and paste the song into a document in order to save or print it. Ultimate-Guitar.com is a stock of free guitar tabs and a blog about music with lots of reviews, interviews, news, lessons, etc. To get guitar tabs for a desired song, just use the search option (don’t forget to switch to the Tabs filter) and choose a version that you need. There is Print button below the song, so you can easily start practicing. The resource also have apps for iOS and Android. 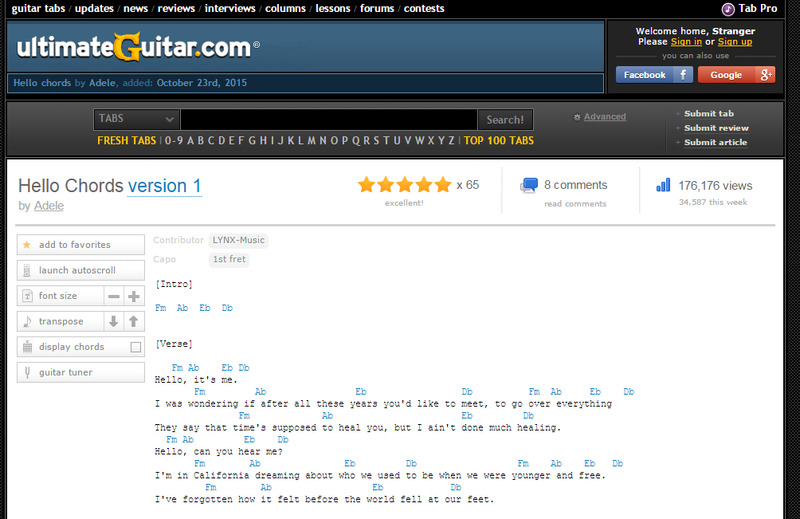 GuitarTab is a popular site hosting thousands of free guitar chords. Everything is simple and fast: you enter a song or a band name into the search box and go to what you were looking for. On the main page you can see the list of top-rated and new guitar sheets. Tabs may be easily printed. It’s also possible to view chord diagrams in case you can’t recollect some of them and listen to the original songs on Jango. What sites do you visit to get free sheet music?